Different metadata information can be added to each grade through the Grade Library panel. 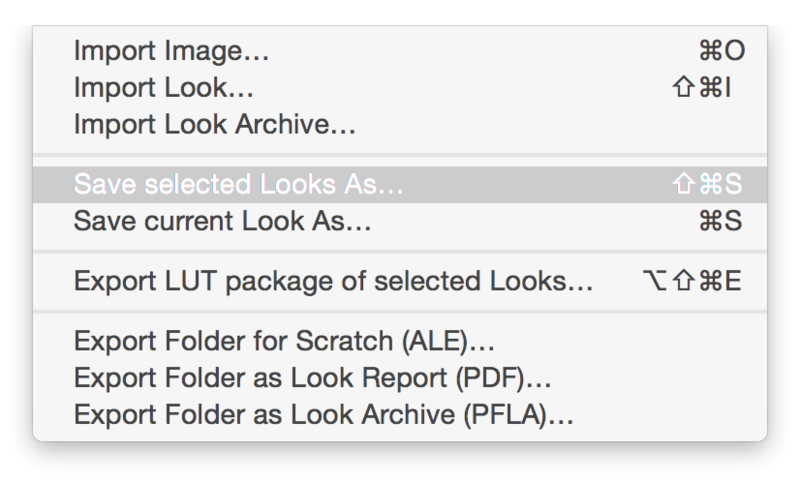 Adding this information can be helpful to identify your grades and to automatically match them to clips using Assimilate Scratch. 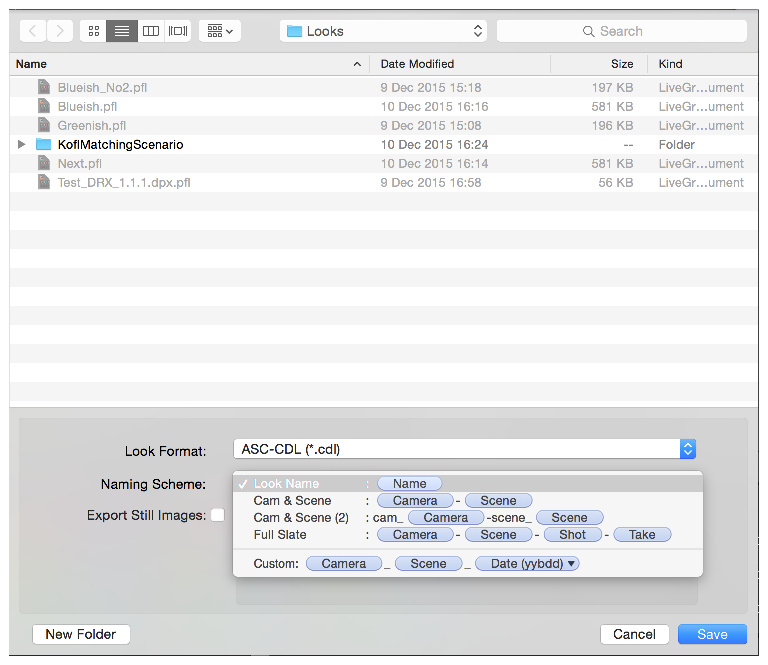 When these grades have to be exported, LiveGrade offers the possibility to name them using a combination of the metadata fields. This way, grades can be easily identified along the post workflow. 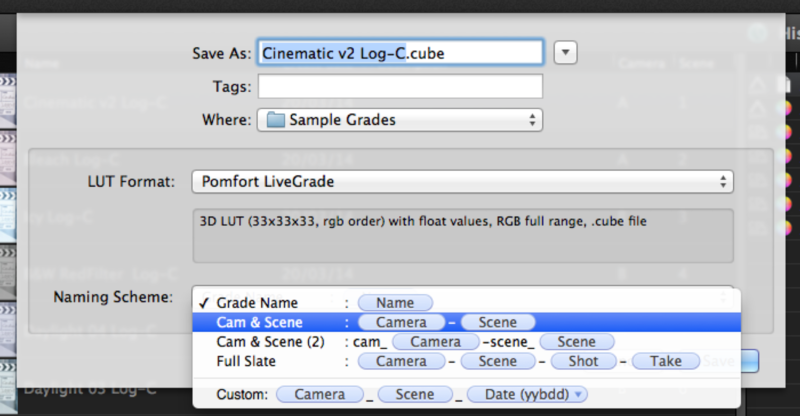 The naming schemes are also available when saving grades or exporting the LUT package. 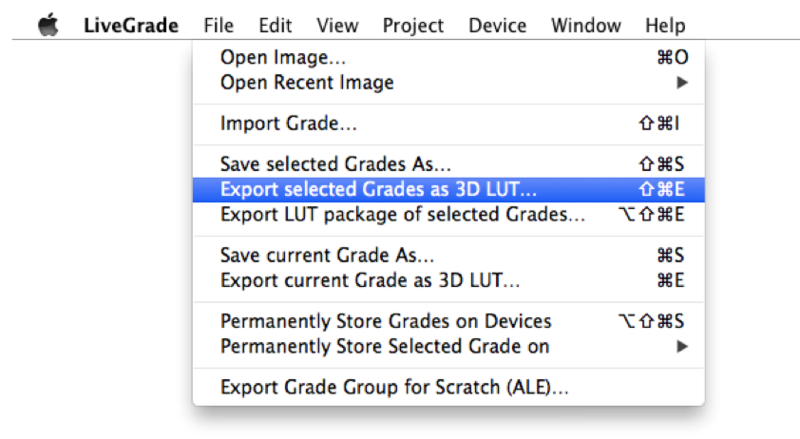 You can learn about the general export process from the article Exporting Grades. 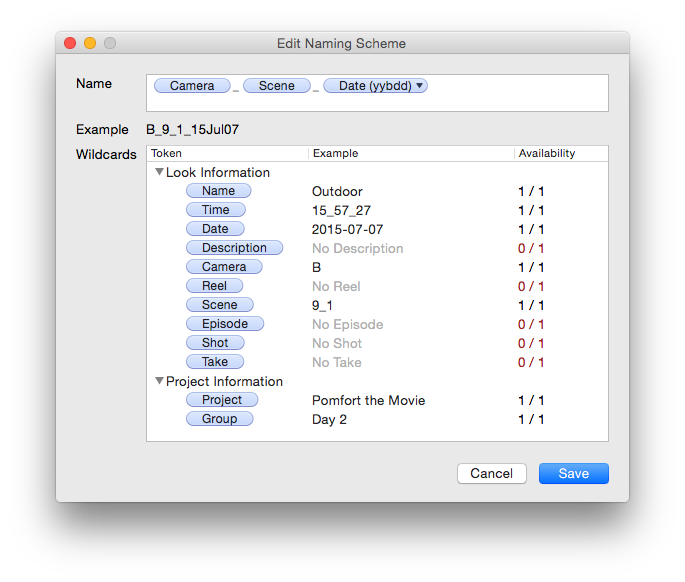 Here you can edit the naming scheme by replacing the original wildcards with the available ones. Simply drag and drop them on the «Name» box to create the custom name. However, have in mind that LiveGrade can only use information already added to the grades, otherwise a placeholder will be written in its place. You can see if a grade has a certain information in the «Availability» column. SCRATCH: LiveGrade part1 from ASSIMILATE on Vimeo.